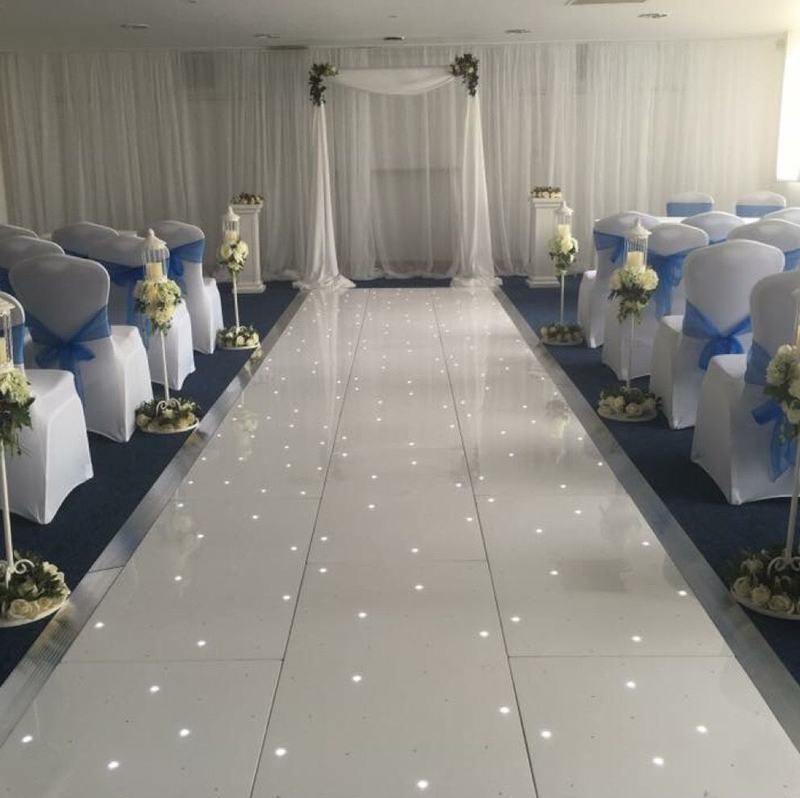 Crest Events is a team of professional wedding planners and event managers who specialise in event equipment hire. 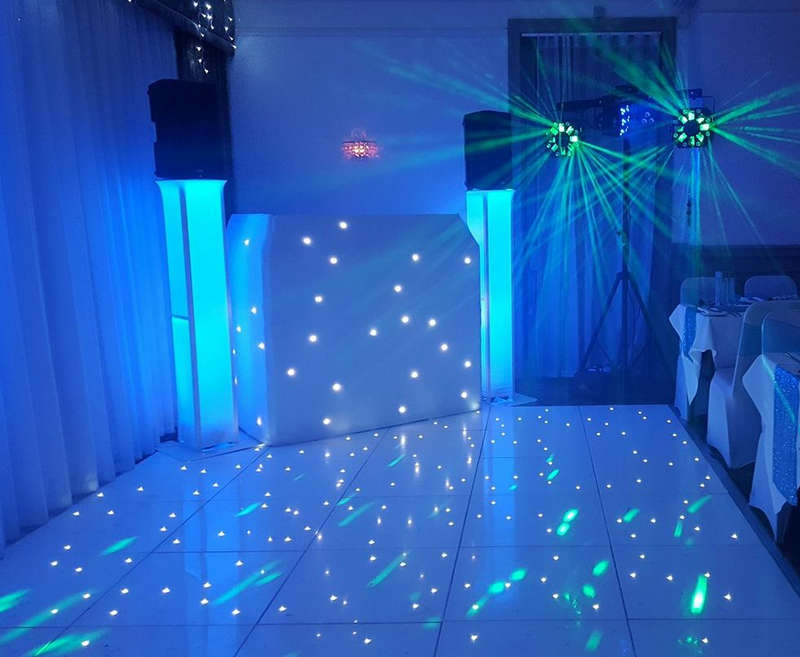 We provide top of the range LED dance floors for hire in Glasgow and the surrounding areas. We also have photo booths for hire which have all the latest features installed as standard which is included in our low prices. Get in touch with Crest Events to see how we can make your wedding spectacular.